Being an entrepreneur or creative professional, you’ll come to learn that no one morning is the same as the next. Without any set scheduled obligations, mornings can virtually be spent any way that you want... And it can be extremely easy to waste them by sleeping and lounging around. I’ve developed one morning routine that makes me feel the most powerful, in a work sense, and sets me up for a productive day. I start by waking up at 7AM and meditating for 45 minutes. I meditate to an audio my brother sent to me; this meditation helps with balancing your chakras and connecting you to your purpose. It's the best way for me to relax and set my intentions before I fully start my day. Next I make a glass of warm lemon water. Sydney Gore agrees with me on this, lemon water is a major key. 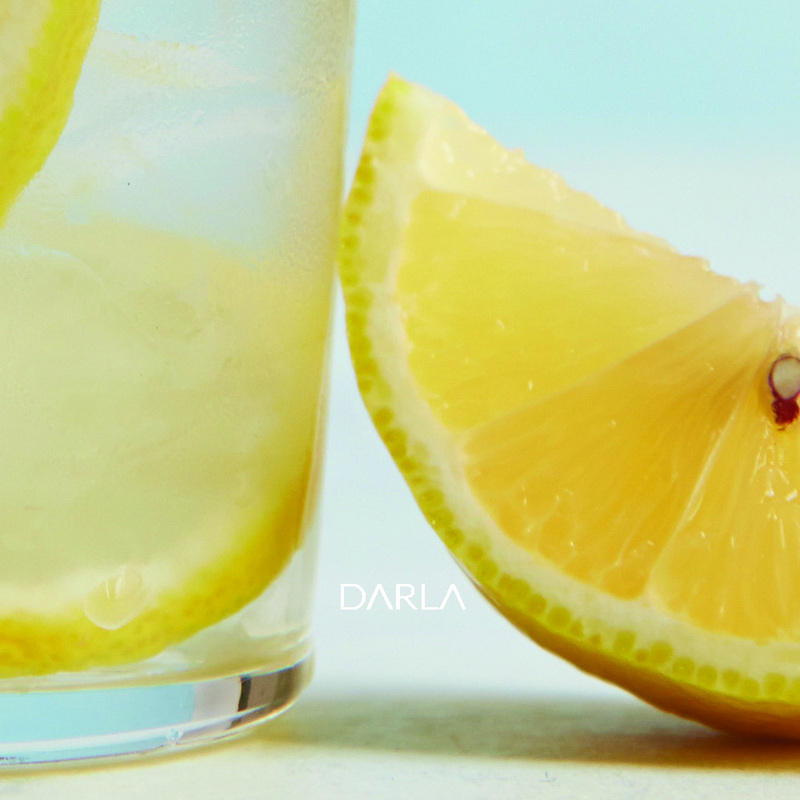 Like she said, “I heard that all the most successful people drink lemon water.” Lemon water promotes digestion, healthy skin, and it’s a good source of vitamin C. If you add raw honey, it tastes like the most perfect, pure lemonade. While sipping on my lemon water, I spend an hour reading...usually a book that promotes self-improvement or the enhancement of my career life. Whatever book it is, I make sure I read it in sections so that I can actually retain the information and apply it to my daily life and work routine. After I finish all of this, it's usually around 11 AM and I have accomplished four powerful hours of nurturing my mind, body, and craft. Once this is finished, I have a whole day ahead of me...usually spent creating. And we all know, anything is possible with that. What’s your morning power routine? Share your four hours of power with us on Twitter @DARLAmagazine! [these things take time.] the poetry book available on amazon.com.